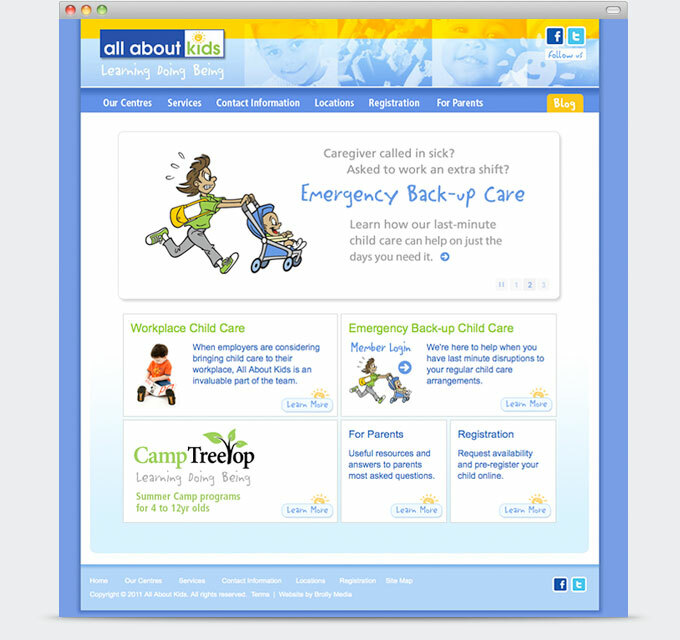 Branding and website for a new backup care network of childcare service providers. 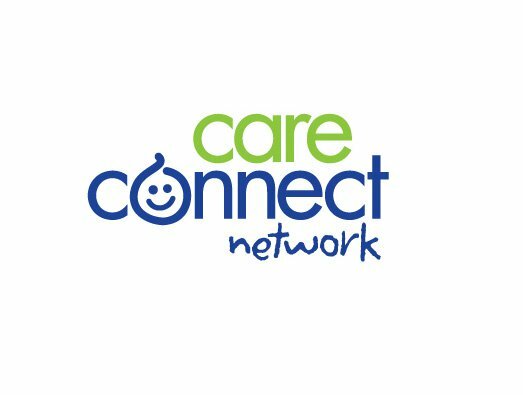 Care Connect Network provides back-up childcare to Toronto and area parents. The service is unique in that parents can book care online for next day service at multiple locations across the GTA. The website was developed in Joomla and includes a paid membership based booked system, with online payments through PayPal.